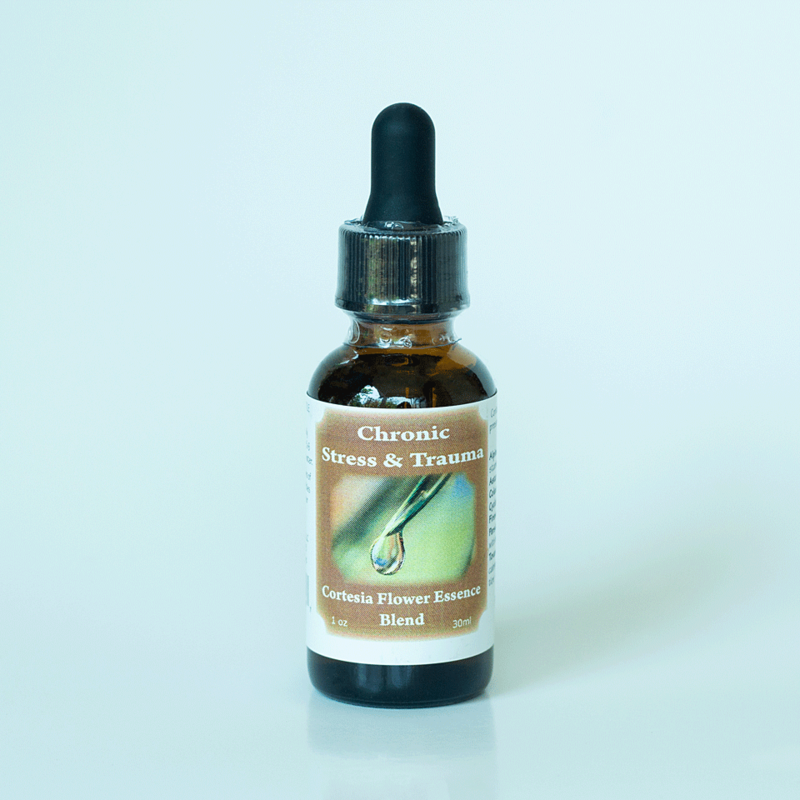 When life heats up, we hope you try our Chronic Stress and Trauma Flower Essence. This blend is useful for day-to-day stress, or for an event that suddenly jars one’s composure, as in an injury or an argument. It may help one to relax as tension and fear is released. As we know, life can challenge us in many different ways, and mindful practice is an important part of our journey to find our inner peace once again. This is the perfect part of a loving ritual to find your way back. 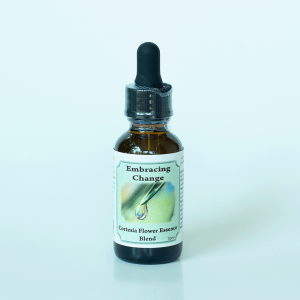 Trying using with our Positive Thinking Flower Essence.